Invincible Tiger: The Legend of Han Tao hit the PlayStation Network and Xbox Live Arcade this week. 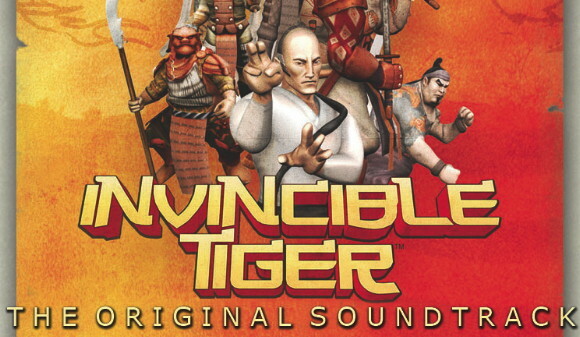 Fierce dragon punches, five point palm exploding heart techniques and more delight your screen, in full 3d if you wish, while classic kung-fu inspired music satisfies your ears. The aforementioned music is now available to download, for free. Yes, you won't have to kung-fu kick anyone, or sneak in like a ninja to steal this music. It's yours just for clicking this link.